The MacLeod Associates Team brings to the table over 30 years of collective real estate experience, distinguished by their impressive track record of successful transactions. Each one of the members experiences have presented them the much appreciated opportunity to build lasting relationships with their clients. Such gratitude, reaching far beyond the numbers, is genuine and reciprocated by their customers. This mutual admiration is proven time and time again by the referrals, which have become the main stream of business for this high energy real estate family. John’s business is based on a solid understanding of the local and national real estate markets. He is very proud of the fact that the majority of his business comes from referrals from prior and current satisfied clients. John belongs to the Brighton and Howell Chambers and is very active in local events supporting the community. 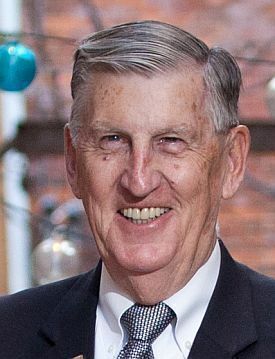 Graduate of Wayne State University, Certified Residential Specialist (Only 3% of Realtors have this designation), Accredited Buyer Representative Designation, Member of Brighton and Howell Chambers of Commerce, Member of Woman’s Council of Realtor, Member of National Association of Realtor, Member of Brighton Art Build. Past President of Livingston County Association of Realtors. VOTED LIVINGSTON COUNTY'S 2016 REALTOR OF THE YEAR. ONE SOURCE, FOR ALL YOUR REAL ESTATE NEEDS. Sue Bonstelle has always enjoyed all aspects of the real estate business. She loves meeting and establishing relationships with people from all walks of life, and helping them with one of the most important decisions they will ever make. Whether first time home buyer, or luxury home seller, Sue approaches each transaction with excitement and energy, regardless of price. 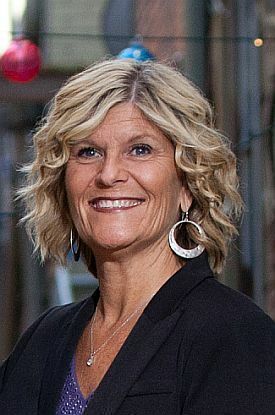 Specializing in Short Sale and Bank Owned property sales, Sue is well known for her instrumental support and guidance, allowing for a smooth successful business deal. Realtor®, Brighton,MI Resident, 20 Years of Corporate Sales & Marketing Experience, Graduate of Central Michigan University. Two children & two grandchildren. INSPIRED DEDICATION TO CLIENT'S FULFILLMENT. Rounding off the MacLeod Team is Nick Bonstelle. 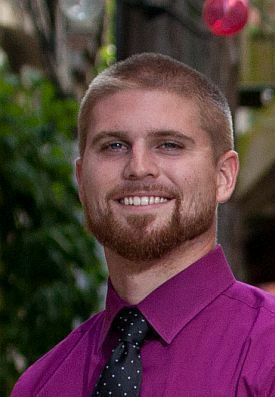 Nick recently relocated to Livingston County and is a new agent at Partners Real Estate Professionals. Nick previously attended Mid-Michigan Community College and was in the Business Entrepreneurial program. He holds a union card in the building trades with Local 1098 and has worked many jobs, commercial and residential. He has a wide range of knowledge when it comes to the real estate market and construction. His passion for real estate and the everyday life of a realtor has made his job one he loves and enjoys. 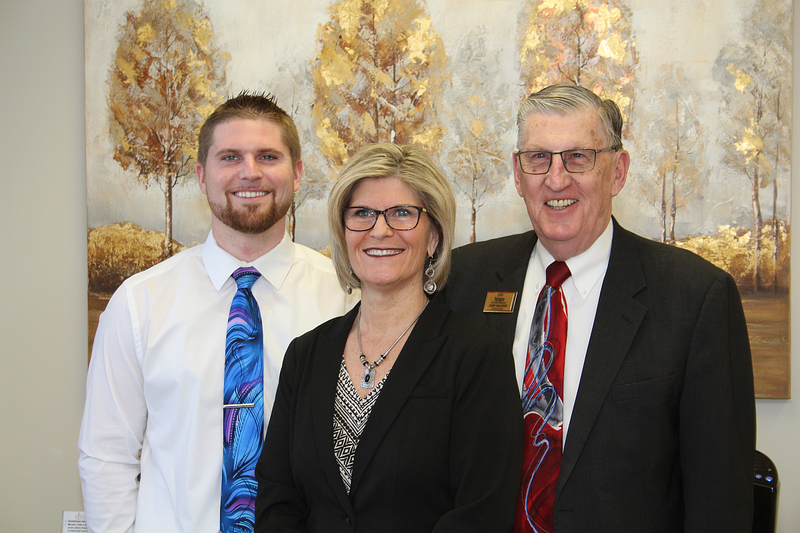 Both Nick’s grandfather and mother are full-time licensed Realtors in Livingston County so you could say that real estate runs in the family. Outside of work, Nick enjoys spending time with his three year old daughter, fishing, golfing and working on building projects. Begin your search and let us know how we can best help! We would love to hear from you! Please fill out this form and we will get in touch with you within one business day.